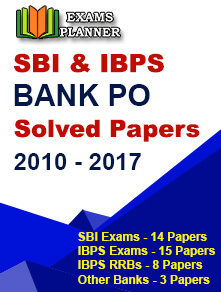 The State Bank of India has released the admit cards for SBI SO (Deputy Manager) 2018 Examination. Check out the last date to download and direct link for the same here. Go to the above mentioned URL. 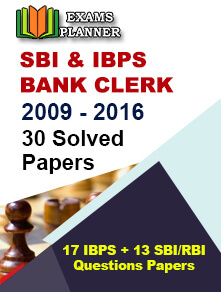 Click on ‘Recruitment of Specialist Cadre Officers in State Bank of India (Dy. Manager: Internal Audit) (Download Call Letter for Online Examination). You will be redirected to Current Openings page. Scroll down to the recruitment and click on download link. Admit card will appear, download and take a print out. Click on the link running on the top ‘Recruitment of Specialist Cadre Officers in State Bank of India (Dy. Manager: Internal Audit) (Download Call Letter for Online Examination). Current Openings page will appear. Scroll down to the recruitment advertisement and click on download link. Enter your registration number and password to login. Your admit card will appear; download and take a print out. Click here to download the admit card directly. The last date to download the admit card is 25 February 2018. The first three sections – Reasoning, English and Qualitative Aptitude are qualifying in nature i.e. there marks will not be added for making Merit. Candidates are required to score minimum qualifying marks in these sections. The SBI SO Deputy Manager Exam is scheduled to be held on 25 February 2018 (Sunday). It will be a Computer Based Test.